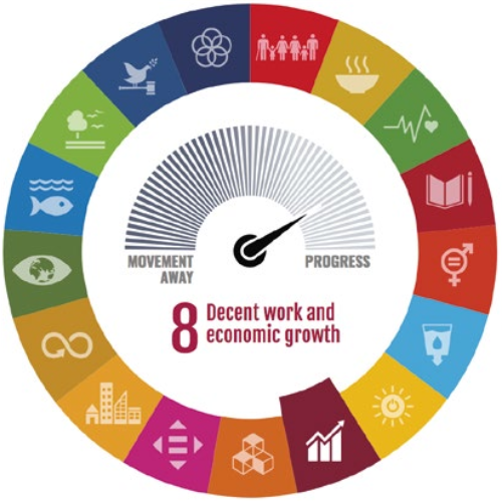 Harmonising the three pillars of sustainable development — economic development, protection of the environment and social inclusion — is a prerequisite for achieving sustained prosperity. 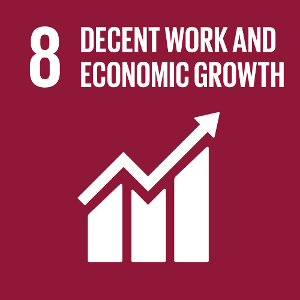 That is why SDG 8 calls for ensuring economic prosperity and providing full and productive employment for all while minimising environmental pressures and eradicating social injustice and exploitation of human labour. Gross domestic product (GDP) is a measure of economic activity and is commonly used as a proxy for developments in a country’s material living standards. After GDP increase in 2017 and strong 2018 quarter, Austria’s economy decreased slightly but remained at a solid for the whole year (2.7% growth rate) and is forecast to grow at 1.6% in both 2019 and 2020. Croatia’s economic growth has slowed down already in 2018, and the growth will continue with the same pace according to the European economic forecast which states that economic growth has peaked in 2017. The employment rate for Austria is above European average, and Croatia’s unemployment rate continues to fall but at the same time the pool of potential workers is shrinking. 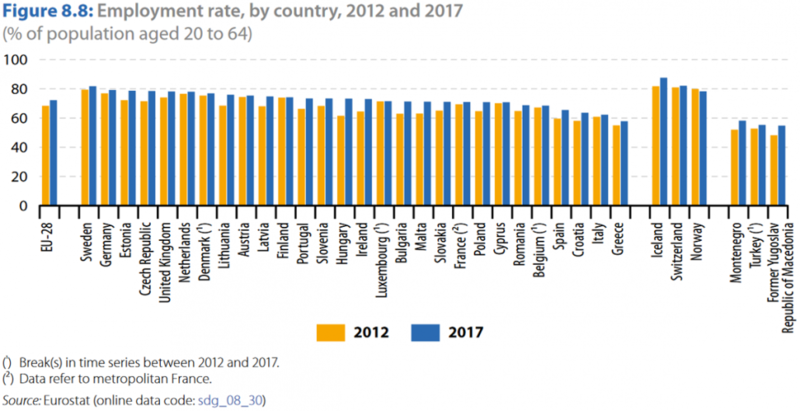 Share of people who are employed (% of population 20-64) in Austria is 75.4%, and 63.6% in Croatia which puts Croatia at the third last place in Europe.